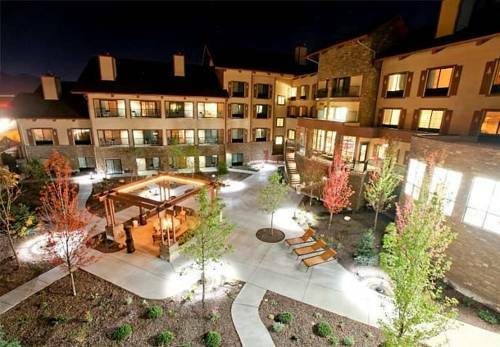 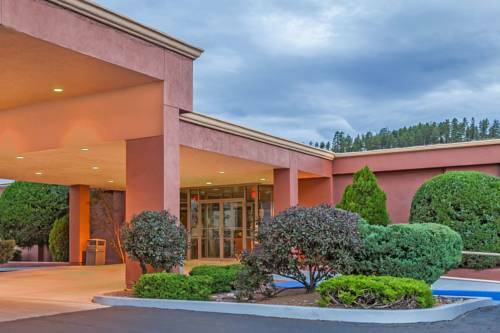 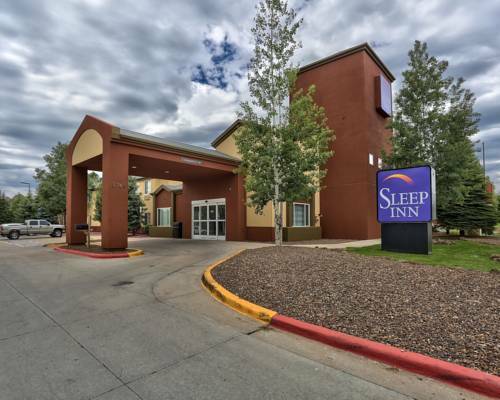 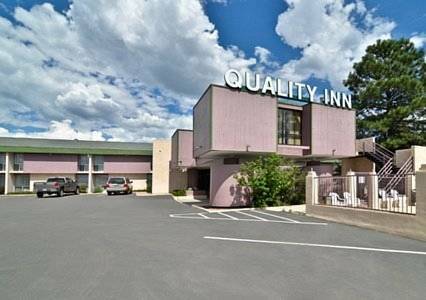 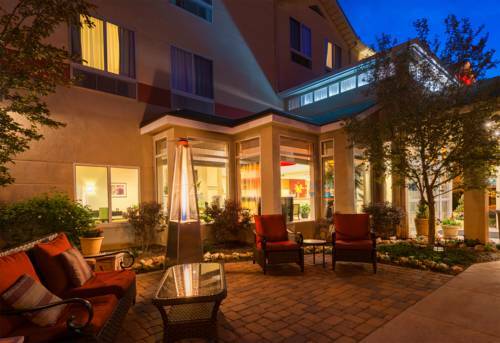 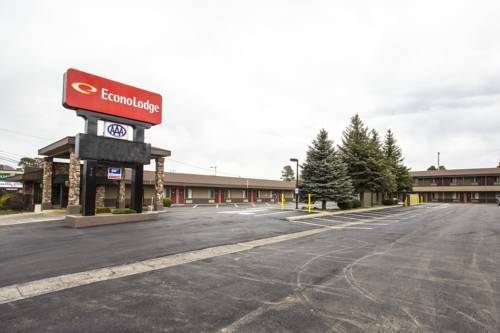 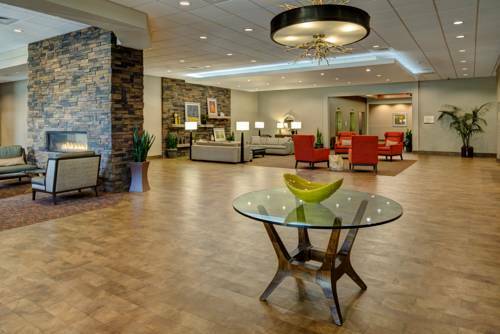 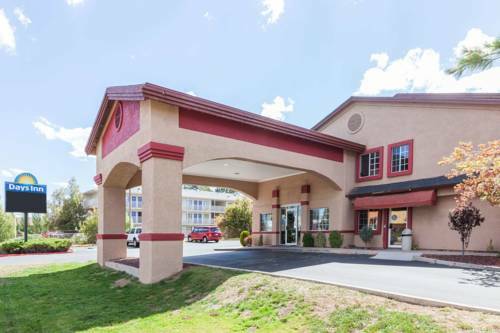 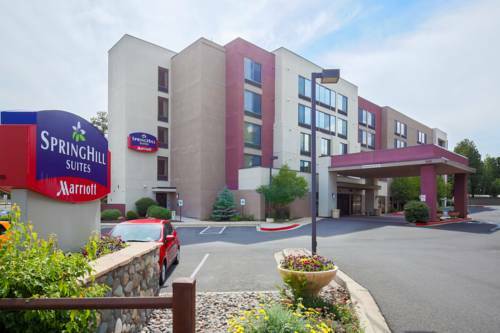 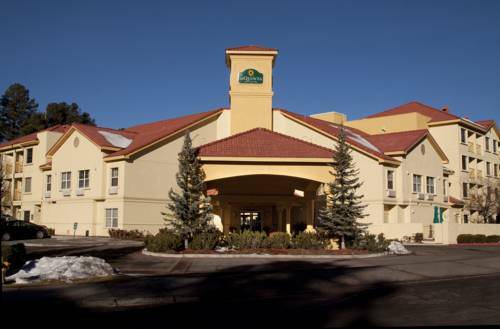 For coziness and value, Greentree Inn Flagstaff is precisely what you need. 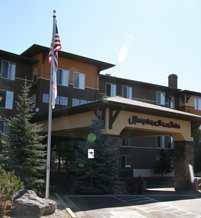 Tunnel Spring is an inspiring site to stop at while here; Arizona Snowbowl is a very popular ski area close by. 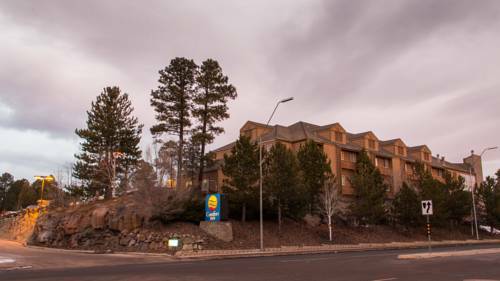 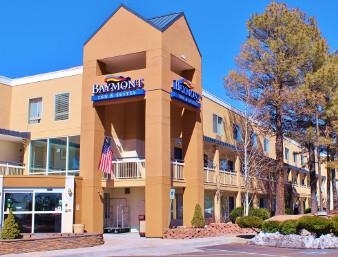 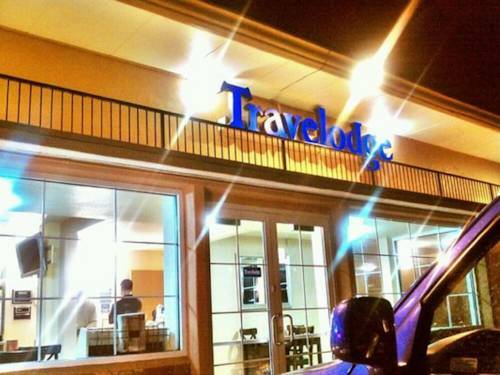 These are some other hotels near GreenTree Inn Flagstaff, Flagstaff. 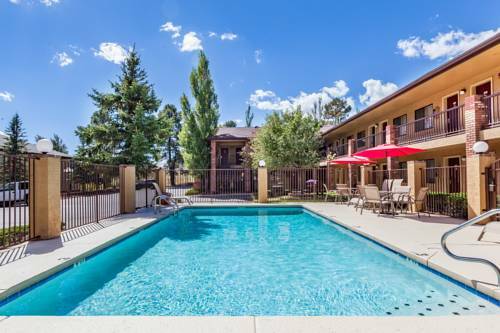 These outdoors activities are available near Greentree Inn Flagstaff.